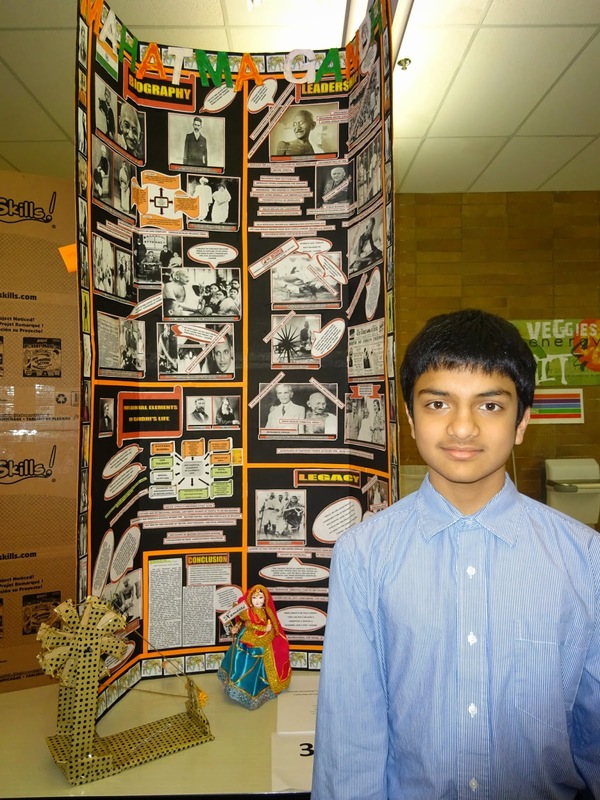 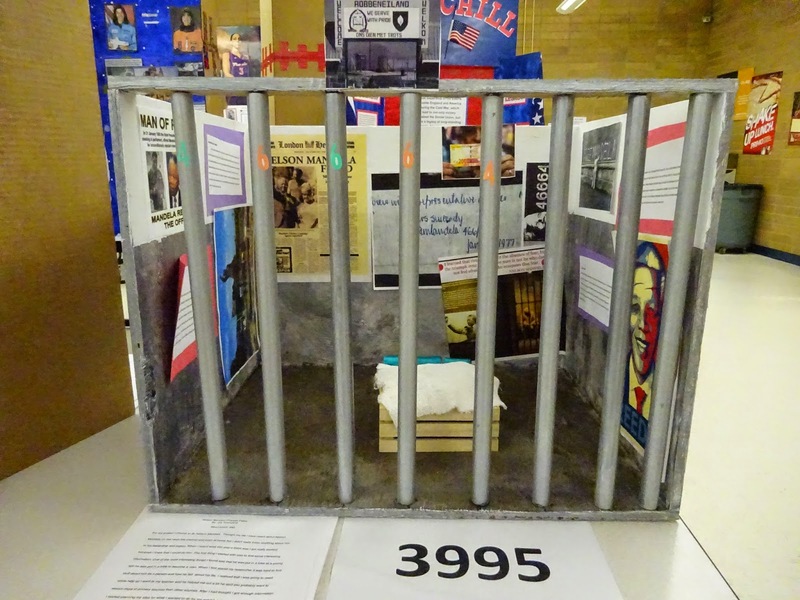 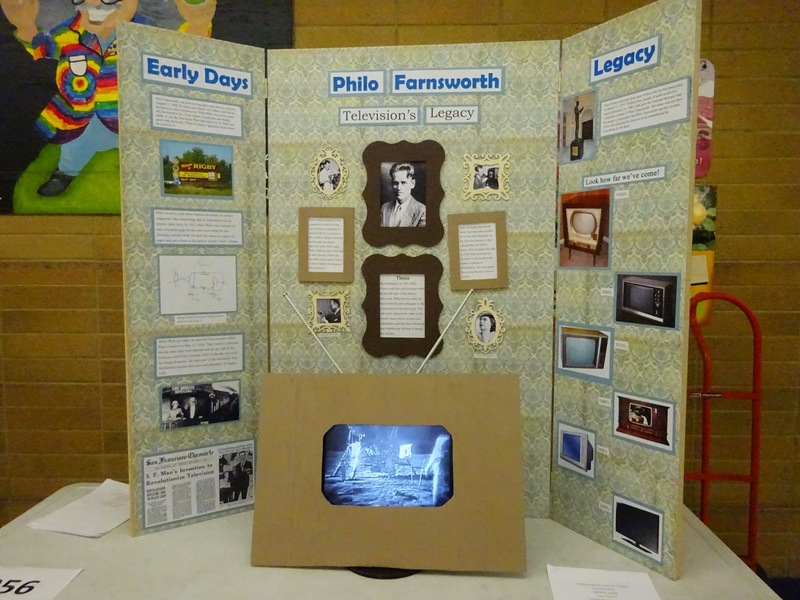 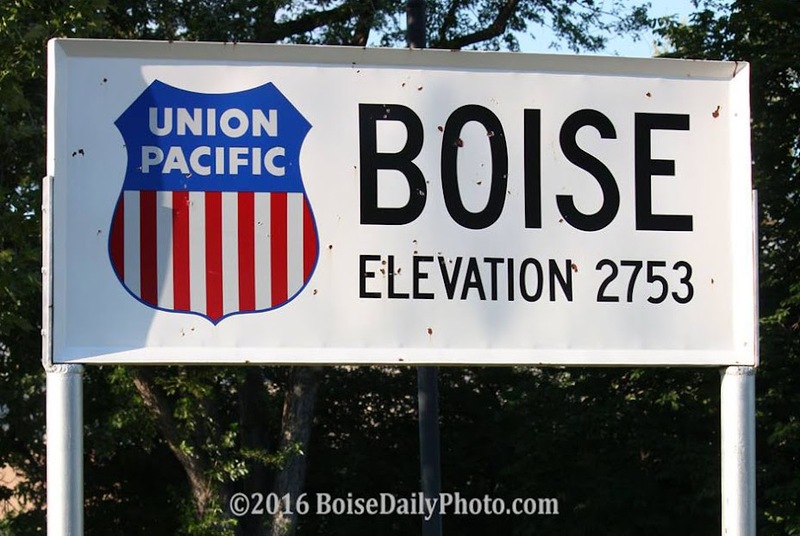 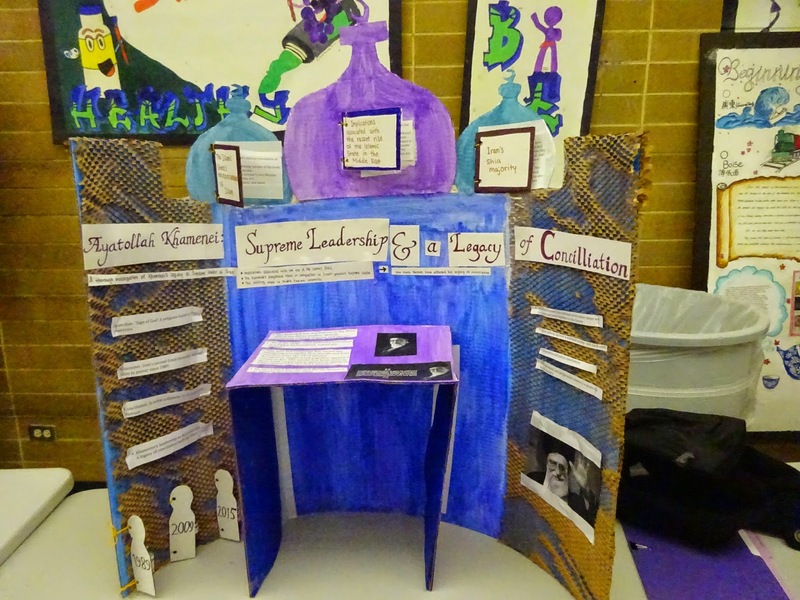 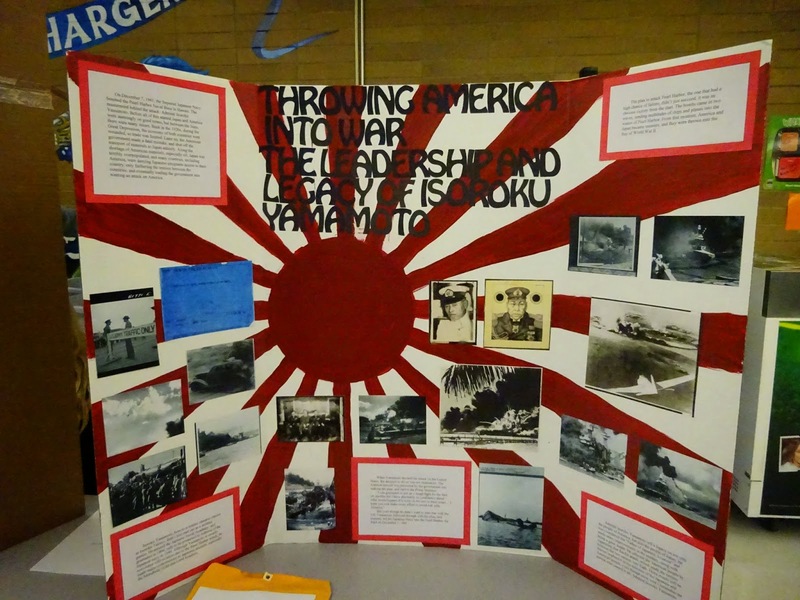 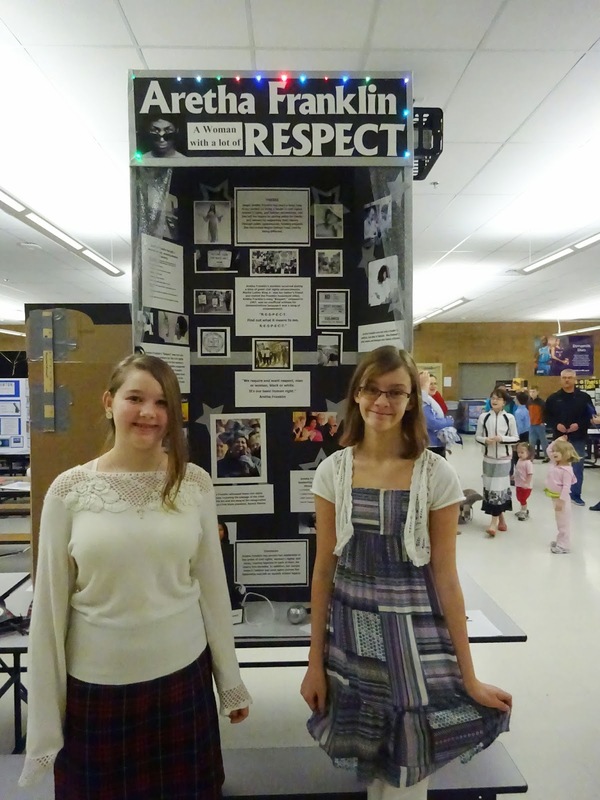 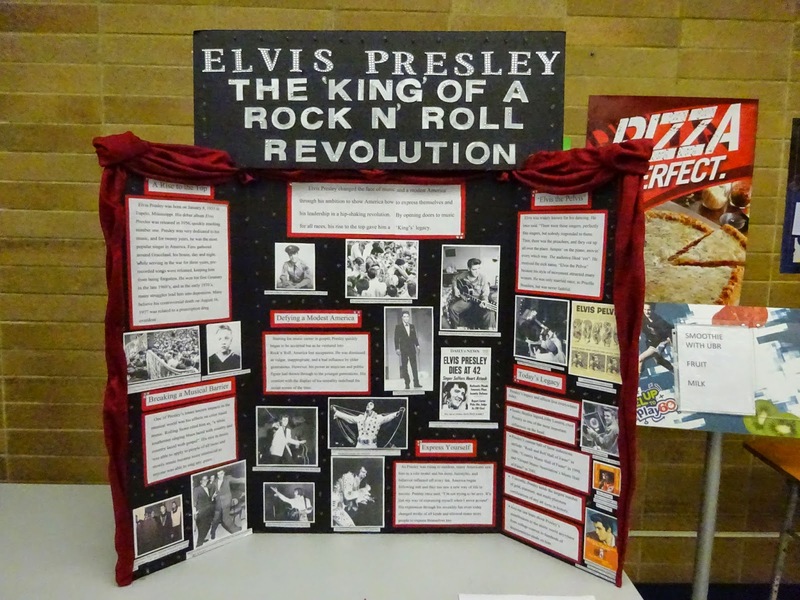 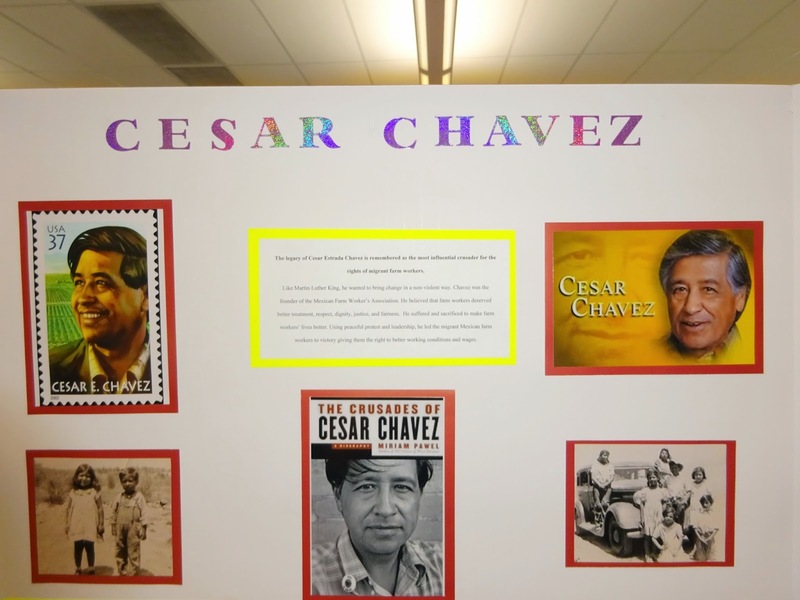 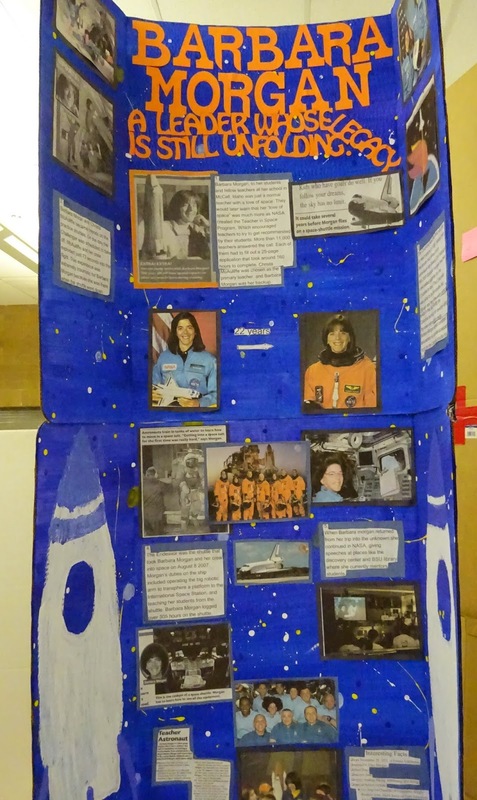 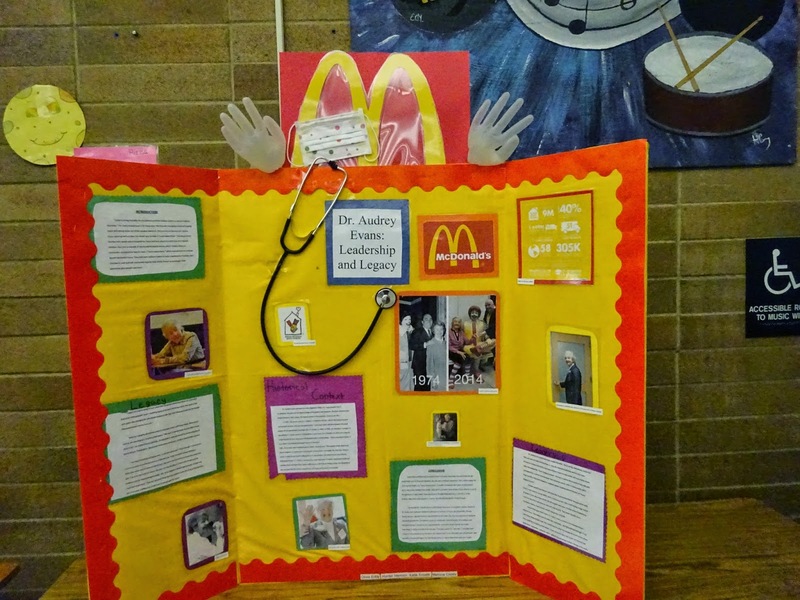 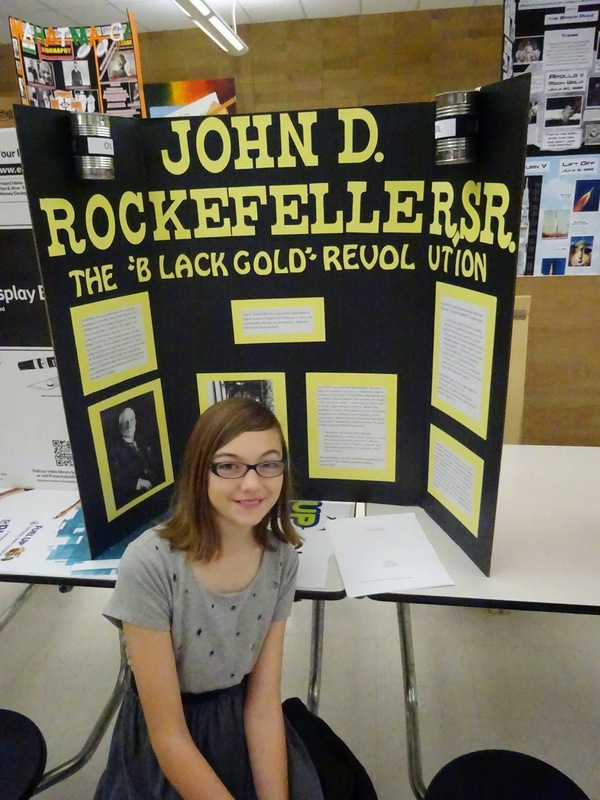 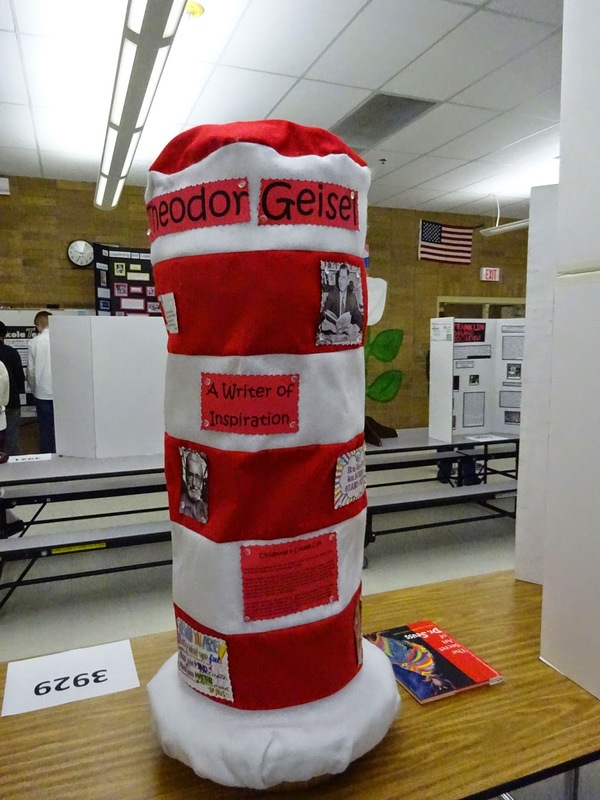 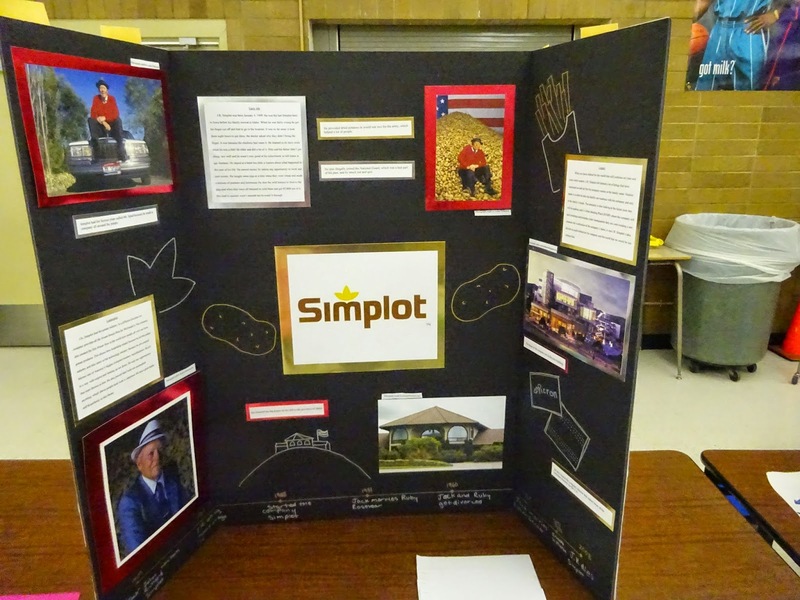 A gallery of images from the NHD Treasure Valley Junior exhibit competition last weekend. 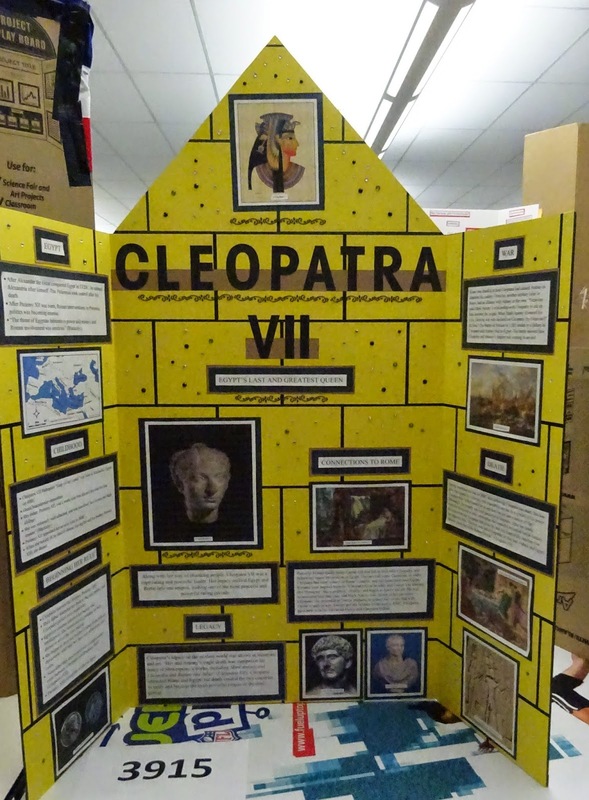 Quite an eclectic mix of subjects- I am reminded of the displays we would do for science fairs in school. 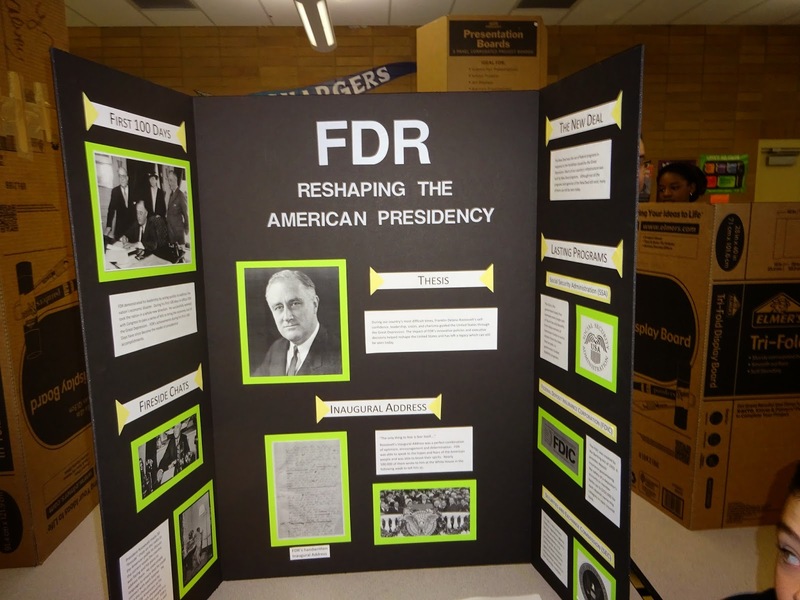 The FDR one would definitely appeal to me!